Ashana is a 5th generation New Orleanian and lifelong resident of the Crescent City. As a mother of three, Ashana has been a powerful force for equity and social justice in Louisiana, especially in her work advocating for children and families in Louisiana. Ashana is a writer, educator, and activist who currently advocates and consults with EJP and FFLIC . In addition, she does facilitation work through Theater for Solidarity. Ashana is a fellow with progressive.org magazine and also serves as a Community Faculty member with Tulane University’s Center for Public Service. Thelma Harris French is the President/CEO of Total Community Action, Inc., the city’s federally designated anti-poverty agency, and Head Start grantee. As a champion and advocate for early childhood development, quality and equitable education and employment opportunities, Mrs. French serves as the Secretary of the Board of the Orleans Public Education Network (OPEN), and a member of the Steering Committee of the New Orleans Early Care & Education Network (NOEEN) and a board member of BENOLA. Born in Shreveport, Louisiana, Dr. Howard Fuller is a civil rights activist, education advocate, and academic. 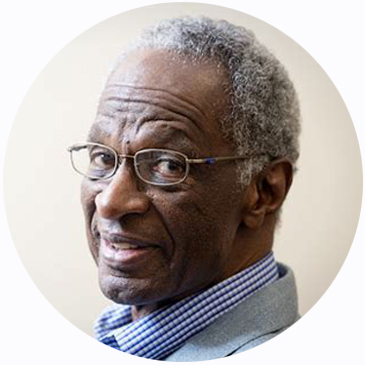 Dr. Howard Fuller’s career includes many years in both public service positions and the field of education. 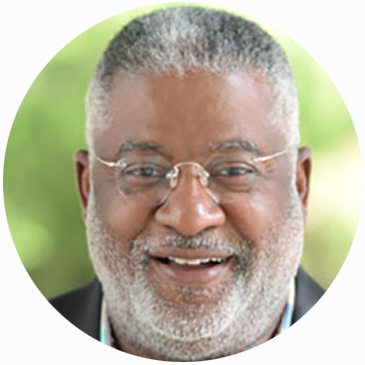 Dr. Fuller is a Distinguished Professor of Education, and Founder/Director of the Institute for the Transformation of Learning at Marquette University in Milwaukee, Wisconsin. The mission of the Institute is to support exemplary education options that transform learning for children, while empowering families, particularly low-income families, to choose the best options for their children. 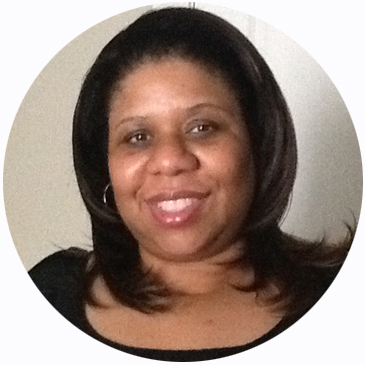 Stacy serves as the Director of Community Affairs & Advocacy at Collegiate Academies. She previously held the position of Louisiana State Director with Black Alliance for Educational Options (BAEO). New Orleans born and raised, Stacy brings deep knowledge of the city, its leaders, and influencers across Louisiana. She spent a decade in City Government and has demonstrated a strong commitment to serving our children. 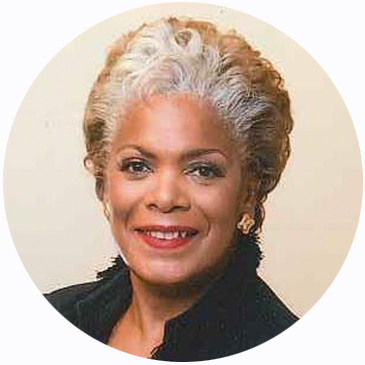 Margaret Montgomery-Richard, Ph.D. is a principal of DMM & Associates, LLC a performance management consulting firm in New Orleans, Louisiana. Dr. Montgomery-Richard was the first African-American and the only female to serve as the Chancellor of Louisiana Technical College: One college/40 campuses. She is passionate for community engagement and outreach, has mentored several young men and women through Masters and PhD programs; some of whom are currently serving as Chancellor, Vice Presidents, Provost, and college and non-profit administrators, at various levels. William “Bill” Rouselle was born in New Orleans on August 3, 1946. His life challenge can be summed-up in the words of the poet, Mari Evans in her poem - SPEAK THE TRUTH TO THE PEOPLE. Jonathan Wilson is the Vice President of Mortgage Services at Liberty Bank and Trust Company in New Orleans, LA. His varied career includes leading the business process reengineering of control systems for accounting, mortgage origination, and servicing. In his current role, he leads the overall mortgage operations including production planning, process work flow, customer service, online origination, mortgage accounting, and mortgage loan servicing.